Bonaire is a relaxed island but there are enough activities that you can do. Think of kayaking through the Mangroves, diving, kitesurfing, sailing, snorkeling and voluntering activities. On our two-hour kayak tours, we take our guests out snorkeling through a mangrove channel. With our solar powered boats, it is easy to access the mangrove forests guided by a well trained naturalist. 10% discount on shore diving, boat diving and courses when renting a Chachacha Beach Apartment! 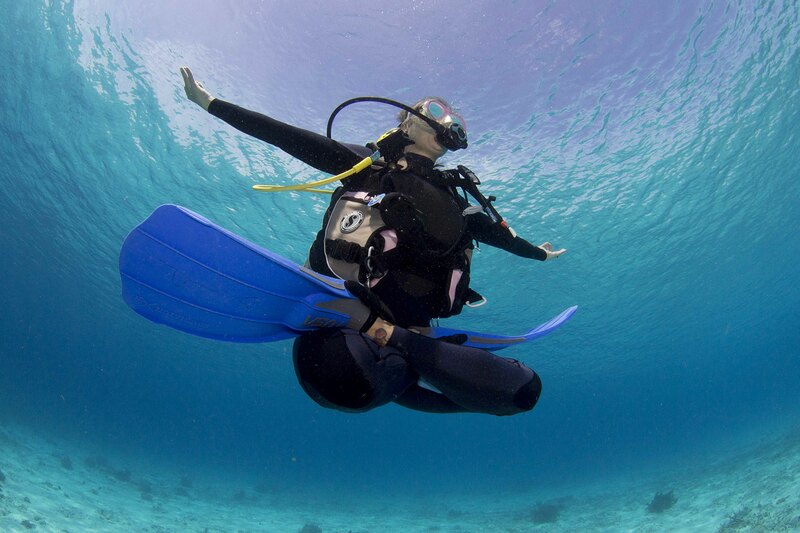 Dive Friends Bonaire brings you the best diving and services that Bonaire has to offer. As a PADI 5 Star IDC Dive Center, we cater to divers of every skill level and any age–from kids to technical divers. With Dive Inn next to Chachacha Beach Apartments, you’re just a door-step away to your ultimate dive adventure! Experience private yoga sessions in the comfort of your own space while visiting the island of Bonaire. Bringing wellness to the privacy of your terrace, yoga practices are tailored to fit your unique needs. Restorative, flow, and beginner’s yoga, as well as breath work sessions are all available for one on one and small group instruction. Sessions are one hour and include the use of mats, blocks, and straps. Price varies depending on group size. Contact Mindful Diver today for details and scheduling. 20% discount for guests staying at a Chachacha Beach Apartment! A visit to Terramar Museum will take you on a journey through 7,000 years of Caribbean history, from the earliest Amerindian settlers to the age of exploration and the colonial era. 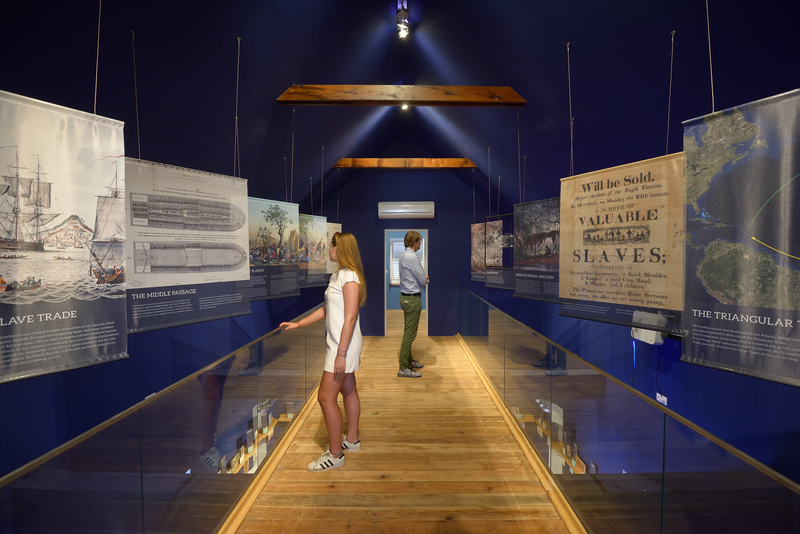 Once you set foot inside, you will explore the fascinating history of Bonaire and the wider Caribbean region through spectacular exhibits, fascinating artifacts, 3D reconstructions, and interactive experiences. We are conventiently located in the Terramar shopping mall at the downtown waterfront. We are airconditioned, have free Wifi, and are open Monday – Saturday from 9am – 6pm. Sea Turtle Conservation Bonaire’s mission is to ensure that Bonaire’s sea turtles have a secure future, and to connect people to sea turtle conservation in ways that inspire caring for nature. 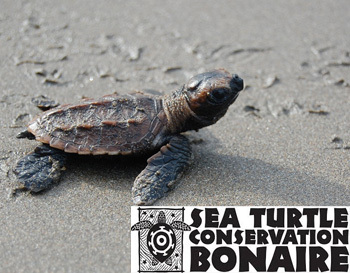 Every day STCB works to ensure the future for Bonaire’s sea turtles, and you can be a part of it. Whether in the office, in the field, or in front of your computer, there’s a way for you to volunteer. Next you can make a tour with your own car amongst the hundreds of donkeys in our big park. 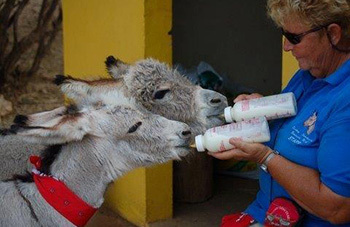 How can you help the donkeys? By adopting a donkey, become a donor or sponsor.